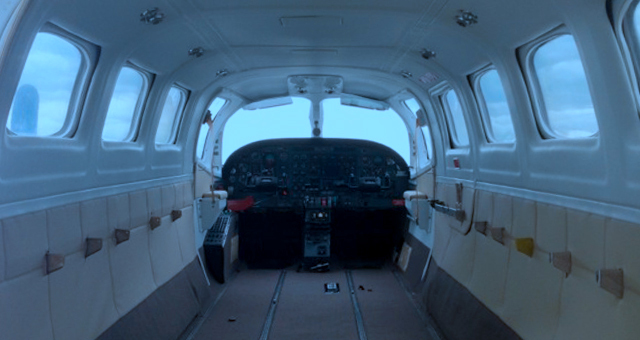 We hold C.A.S.A Certificate of Approval No C519285 Approved for Aircraft Cabin Interiors, aircraft seat belts, harness, repairs, reweb and replacement, Aircraft Cargo Restraint, Aircraft Infant Restraint. Seats, Bunk cushions, Canopy, Bimini Top, Fisherman's Canopy, Travel cover, Tonneau cover, thwart seat. Replacement of Carpet, cockpit and cabin hull lining. Lahona Trimming offers a service to many of the Trade Industry Boat Companies and welcome the general public clientele. We can custom make to suit your requirements and needs without the price tag. 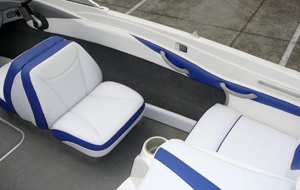 We offer a service to both new and used boats with a large selection of heavy duty fabrics, UV treated vinyl, a large range of marine carpet, and use Sunbrella canvas products which are UV treated for the Australian environment and used throughout the Marine Industry. Our frames are manufactured in our workshop using the best quality aluminum available, 25mm bright dipped round tube, all quality fittings, zips and PVC clear are used for Bimini and Canopy clears. We specialize in colours and designs to enhance the appearance of your boat. End treatments are of the three basic types flanged both ends, flanged one end and beaded the other or beaded at both ends. The flexible duct connectors are very popular where noise from an Air-conditioning fan is an issue, so the sound resistant connectors are very popular. The High Temperature connectors are also quite popular for when the air-conditioning or exhaust duct is connecting to a boiler etc. 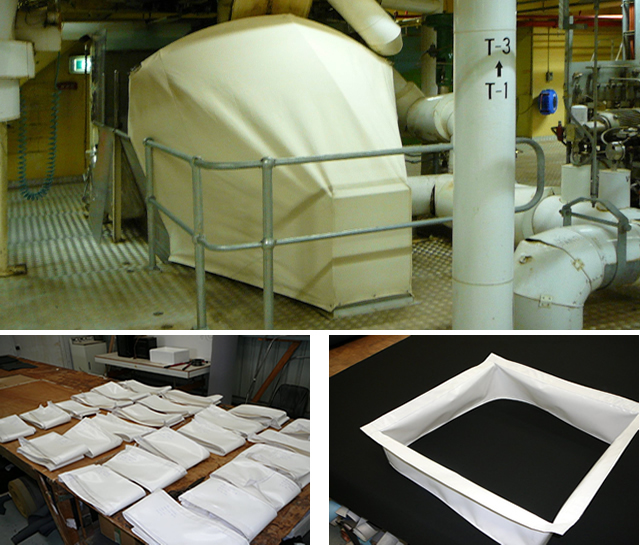 We do cater for the Industrial fabrication such as machine covers, chutes, felt seals for cylinders, protective pads and tray covers which are made to measure and require specifications. Materials suitable are the Loomstate 100% cotton fabric available in different weights, which is a safe environmental product. Information about materials for specific purposes can be advised. The flexible connectors can be freighted in a flat pack style container for a saving on freight costings etc. 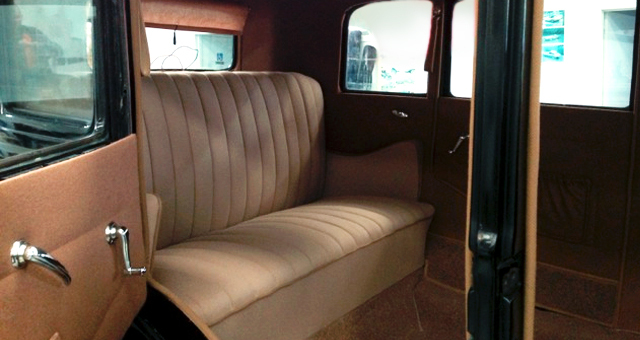 Lahona Trimming also welcomes general upholstery for the Caravan, Hospitality and Medical Industry we use only the best quality Dunlop Enduro foam which is available in different thicknesses, including the Drip Dry foam catering for your outdoor living cushions. 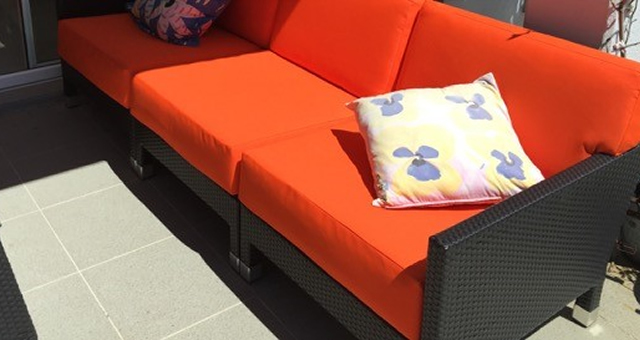 We have a very large range of quality leathers, fabrics and UV vinyls with different textures, patterns and plains for upholstery to suit your requirements.